Multilingual content is simply content that is produced in different languages. 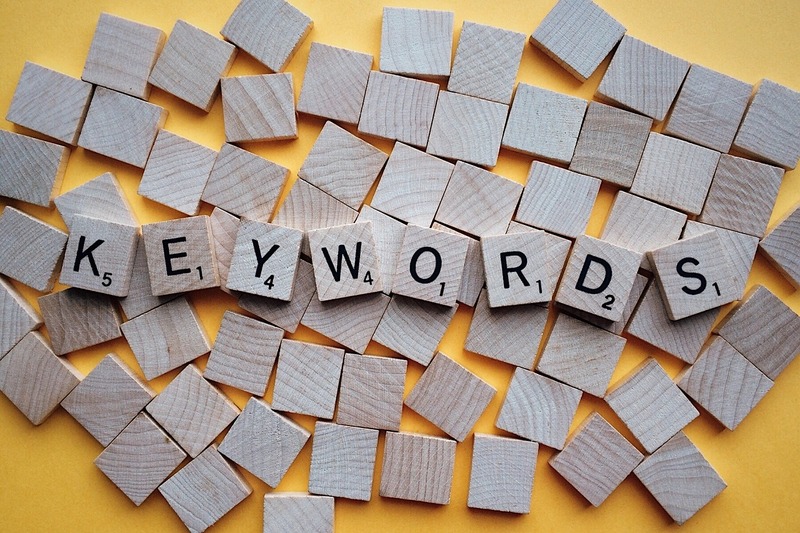 Normally this refers to blogposts or articles that are posted in different languages, but it could also refer to other types of content such as audio content (podcasts) or video content. Usually (but not always) producing multilingual content involves creating the same or similar content in different languages, and then posting this content at the same or similar time. This is the example I am referring to in this article. 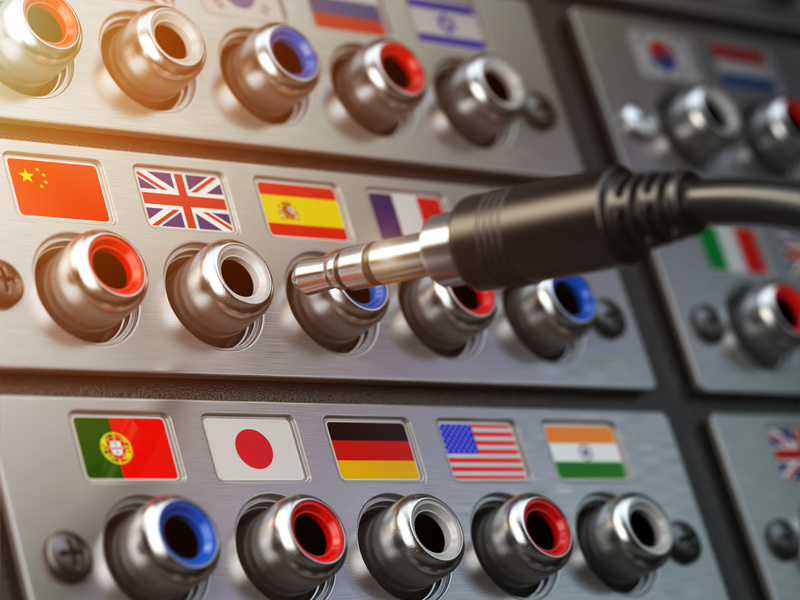 Multilingual Content: Translate or Create? As this article explains, there are essentially 2 different ways to produce content in another language (assuming that you already have the content in your original language). The first is to translate the content, and the second is to create content in the other language or languages from scratch, or using an outline. What is a Multilingual Content Creation Workflow? A workflow is simply a way of planning how and when you are going to post each piece of content. This helps keep things on track, especially as it can get a bit confusing when different languages are involved. In order to start designing your own workflow, you will need to take a few decisions about how you are going to publish your content. In which languages are you going to publish? Do you plan on translating content from your original language (if you already have such content) or creating content from scratch in all the languages in which you are going to publish? Then you can take a look at the sample content creation workflow below and, using this as a guide, design your own flowchart. In addition to designing the workflow (or flowchart) I also recommend that you plan your content using a content publishing calendar. For more information about how to create a content publishing calendar, take a look at this post from Big Box Content. The key to the success of this plan is to publish content on a regular basis. It simply isn’t going to be very effective if you publish content for a few weeks and then stop altogether, or if you stop producing content in your other languages. 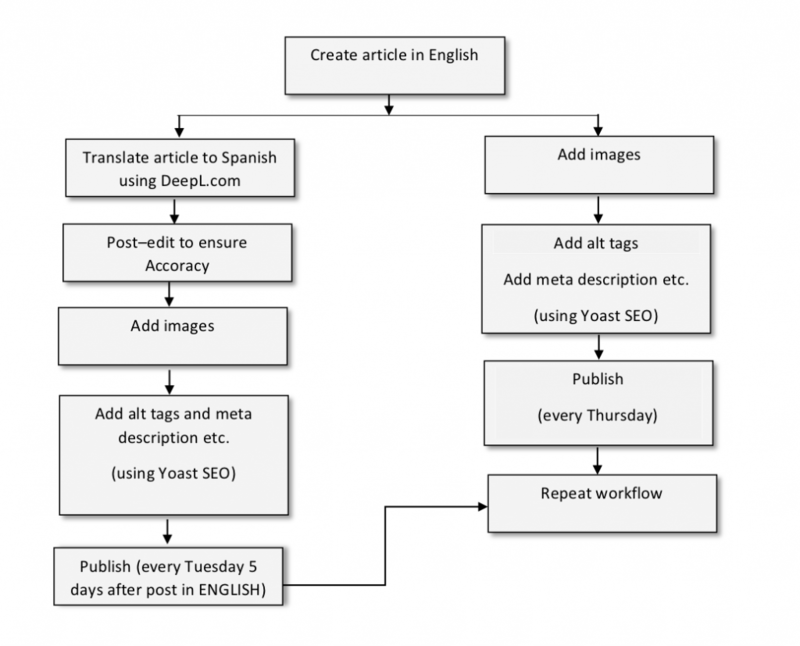 Here is a sample content creation workflow for producing content in English (the original language, in this example) and Spanish (using translation to create the new content, in this example). There are of course many possible variations to this workflow, depending on the languages in which you are publishing content, and also depending on whether you decide to go down the translation route or create content in the other languages from scratch. There are many reasons why you should consider adding multilingual content to your blog or corporate website (see here for more details). 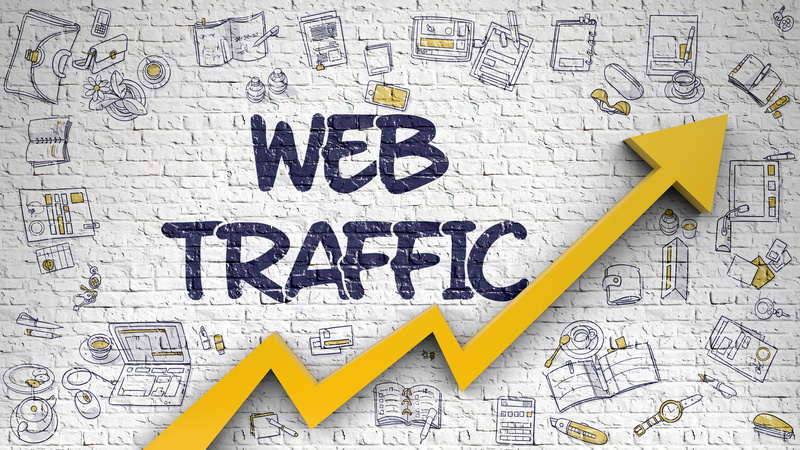 Designing and sticking to a workflow will help you to publish regularly and achieve the increase in traffic that will help you to take your business to the next level! If you would like to find out more about how to implement multilingual content creation in your business, please get in touch by clicking on the green button below.